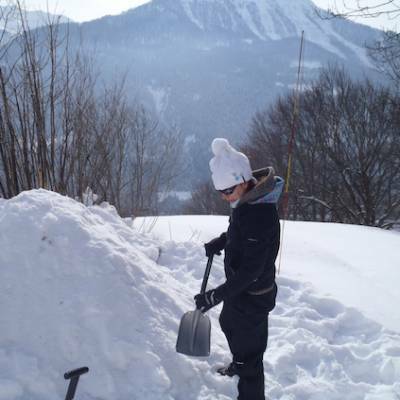 Anywhere with large amounts of snow is good for igloo building, and the Southern French Alps certainly has plenty of the white stuff! 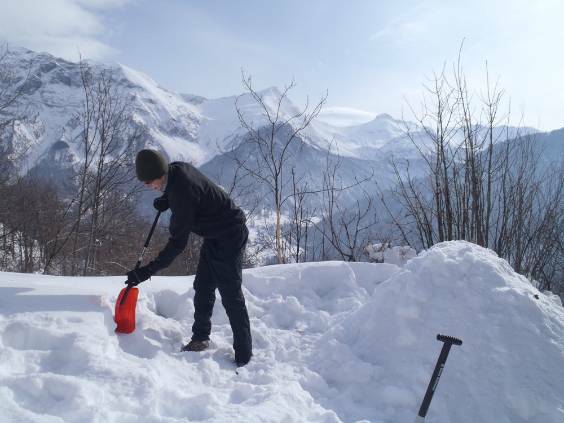 For the igloo building activity in the Alps, you will go for a short snowshoeing walk to find a good spot to build your igloo. 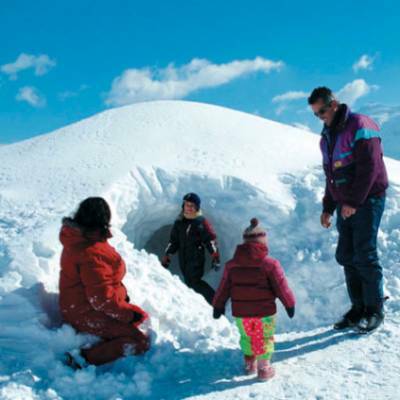 Your guide will give you tips on the best building method depending on the snow conditions at the time and will help you design a sturdy and safe igloo. 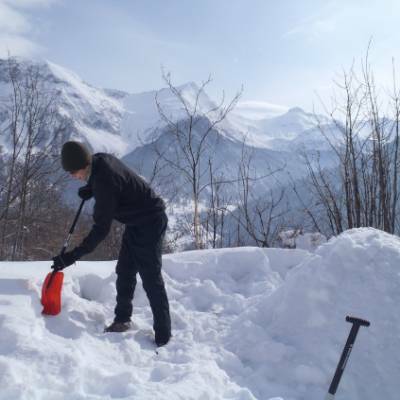 In the Alps, the most common igloo building technique is to build a mound of snow, let it harden and then dig out your igloo. 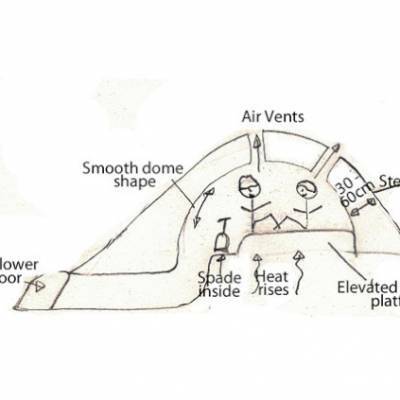 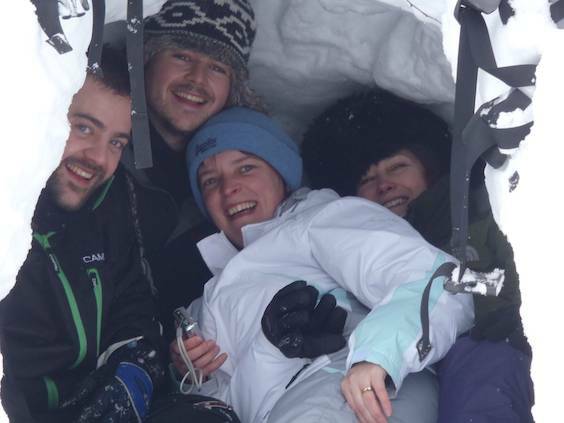 Have a look at our blog article on tips and advice on how to build an igloo. 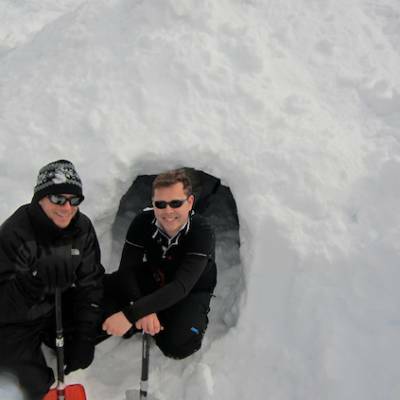 Once you have got a basic plan and structure sorted, your creativity is your only boundary! 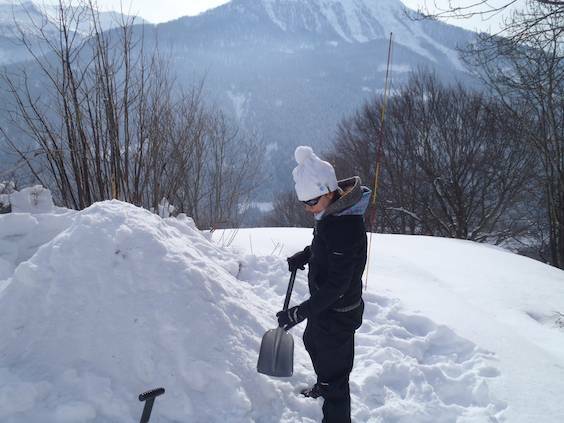 As soon as you are happy with your igloo, you can relax inside with a hot tea and snack and enjoy your master construction! 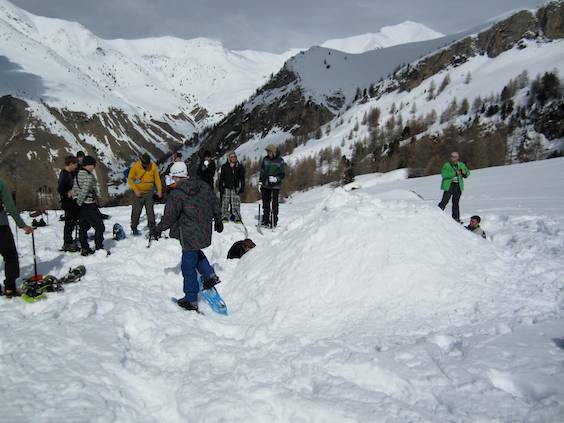 This is a great activity to do on a family winter activity holiday in the snow either over the festive season, February half term or Easter. 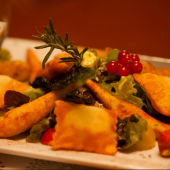 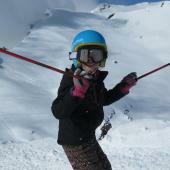 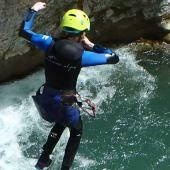 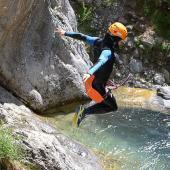 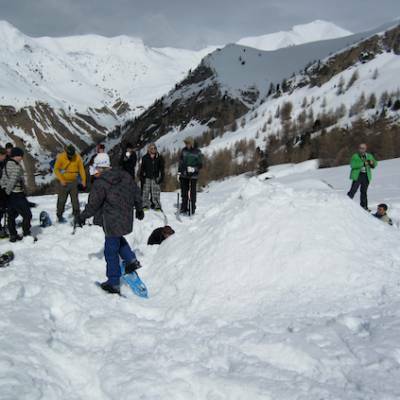 Have a look at our top holiday ideas for Christmas and New Year. 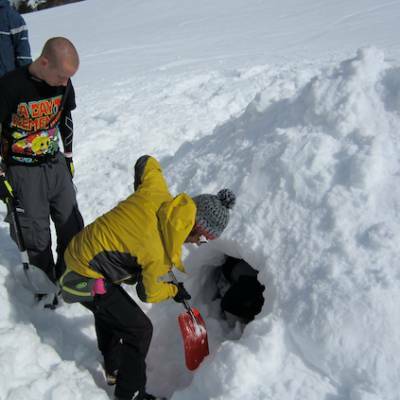 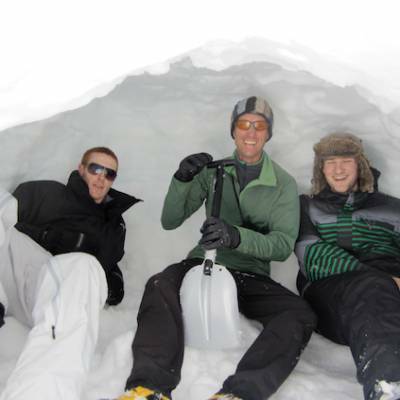 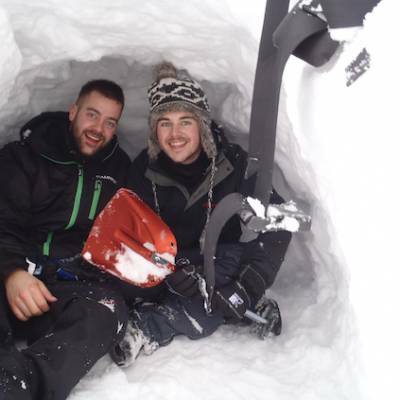 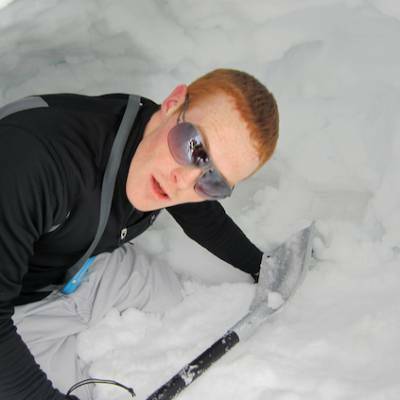 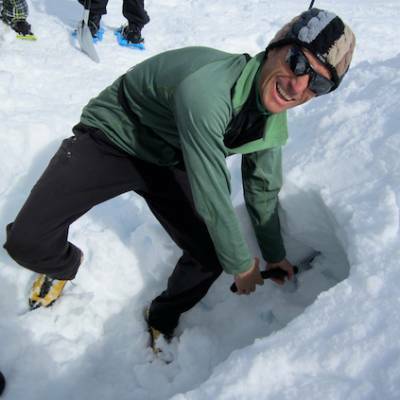 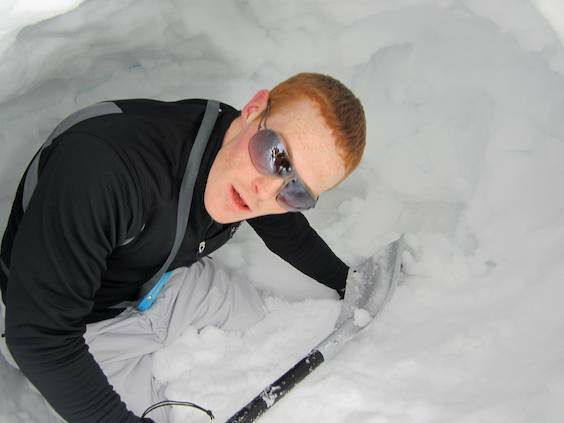 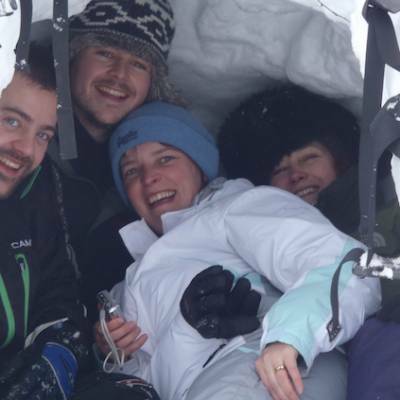 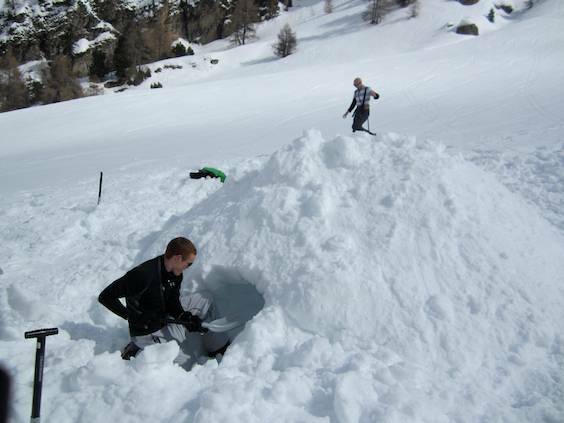 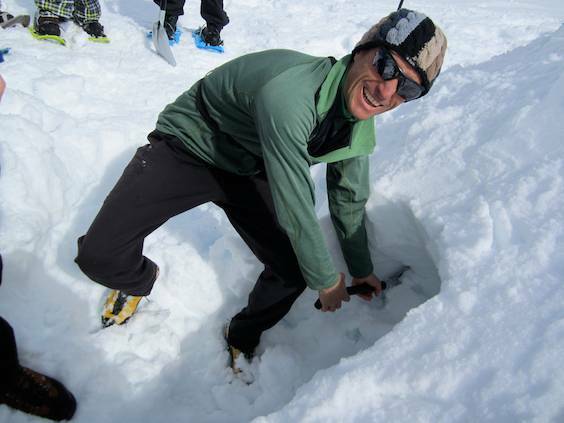 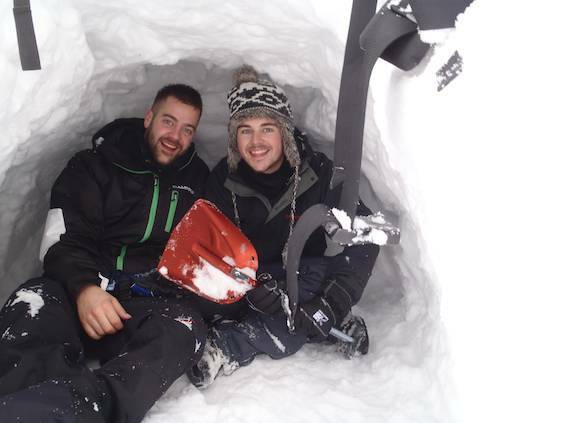 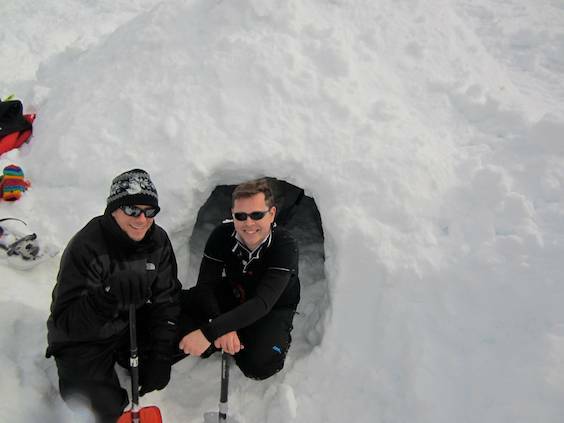 You can also try igloo building on our trapper style wilderness adventure in the Alps weekend. 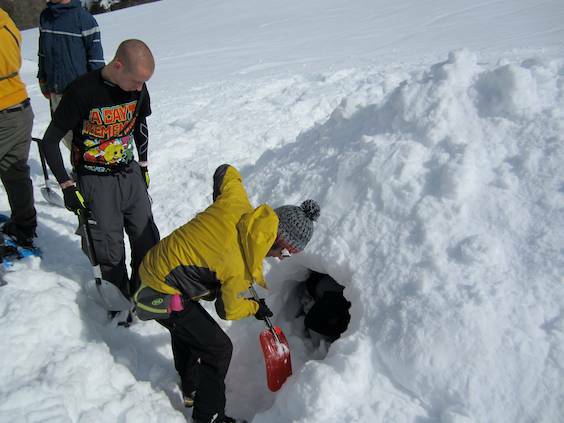 Surprisingly hard work but very good fun - also a great survival skill! 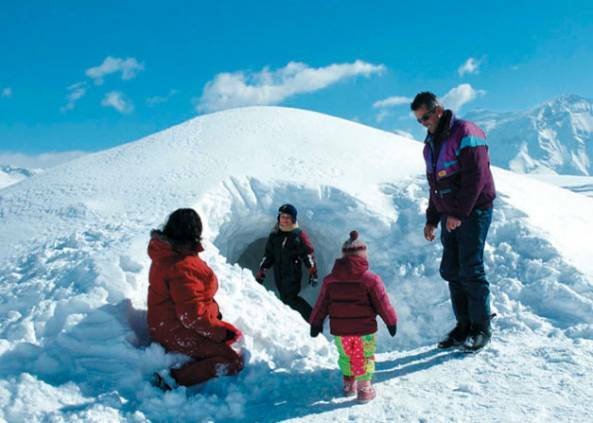 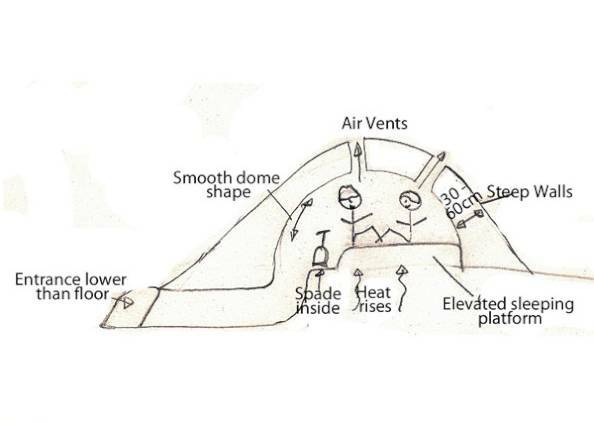 The igloo building activity is suitable for all ages and abilities and no previous experience is required. 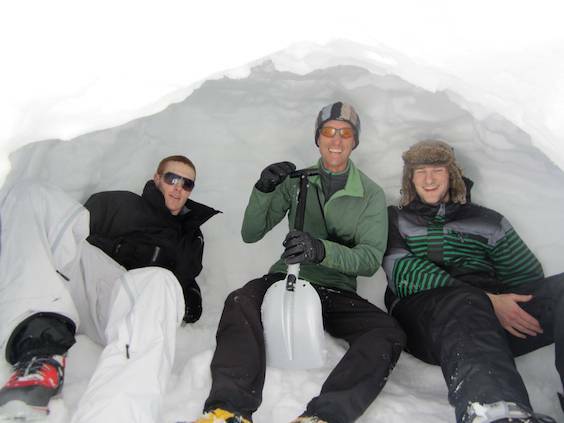 However, the act of building an igloo is quite physically demanding, so be prepared to get a sweat on!